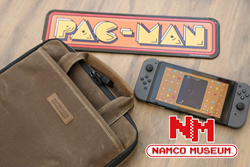 WaterField Designs and Bandai Namco Entertainment join forces to offer a complimentary download of Namco Museum™ retro games for a limited time with every purchase of a WaterField MultiPlayer Pro case for the Nintendo Switch™. We’re excited to offer our Nintendo Switch customers the opportunity to match a really beautiful and functional case with the free nostalgia arcade games in Namco Museum® that everyone loves. 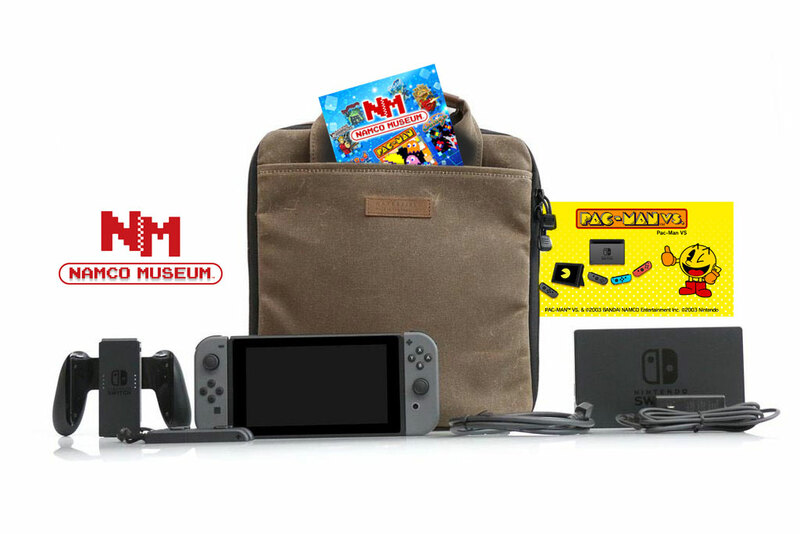 San Francisco maker, WaterField Designs, announces a limited time promotion in conjunction with Bandai Namco Enertainment, Inc.: customers who purchase WaterField’s MultiPlayer Pro case for the Nintendo Switch may opt to receive a complimentary Namco Museum (Nintendo Switch)™ eShop download, a $29.99 value. The promotion celebrates the launch of the retro game package, which includes favorites like Pac-Man™, Galaga™, Splatterhouse™ and more. 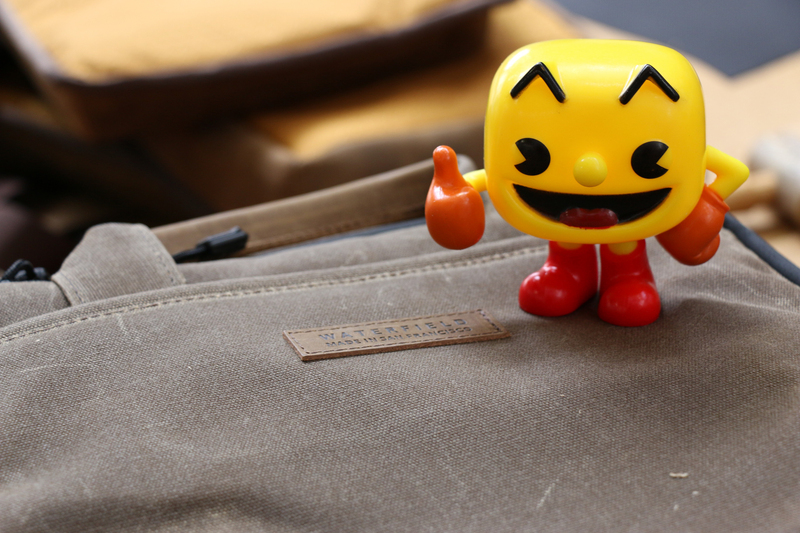 WaterField’s MultiPlayer Pro Switch case holds the device and an abundance of accessories, making it ideal for games like the new Pac-Man VS™, a four-player game also included in Namco Museum™. The promotion will run from July 28 through August 11, 2017, while supplies last. 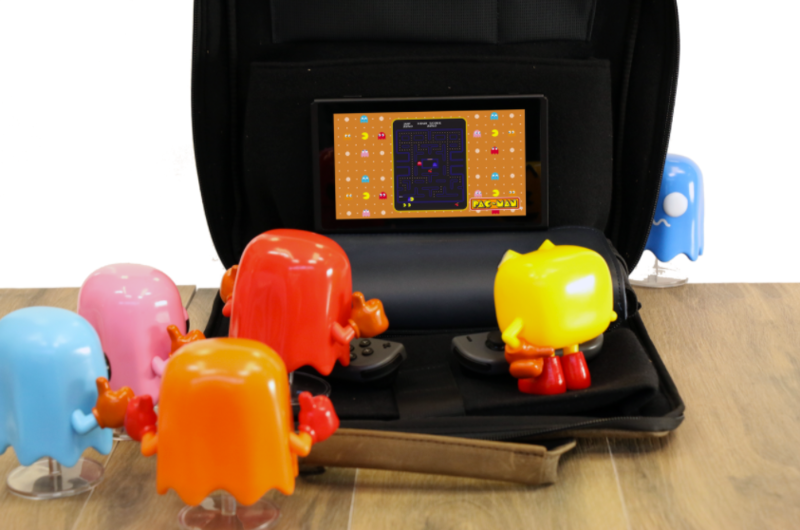 “Our gaming customers are a highly enthusiastic group, so we’re excited to offer them the opportunity to match a really beautiful and functional case with the free nostalgia arcade games in Namco Museum™ that everyone loves,” said company owner, Gary Waterfield. The WaterField Designs MultiPlayer Pro case is an artisan-quality case for the Nintendo Switch™, games, and accessories, designed to transport gamers’ unique Switch set-ups to social gatherings. 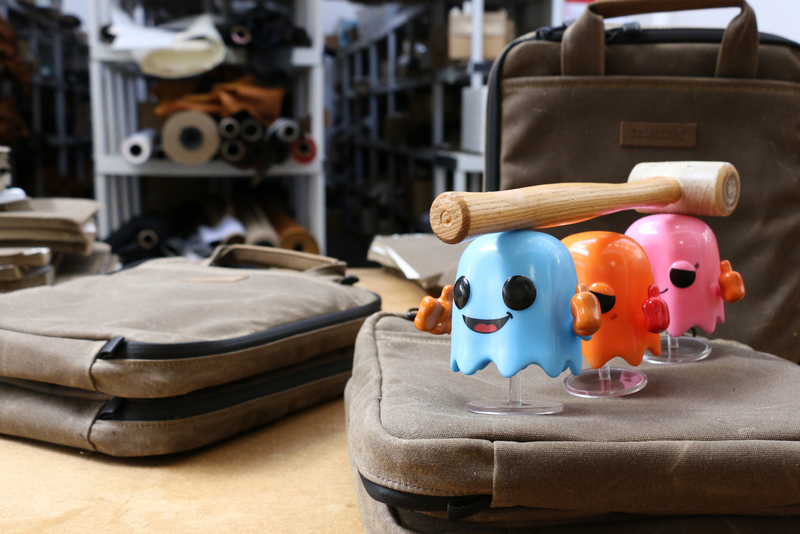 The MultiPlayer Pro features a tan waxed canvas body, full-grain cowhide leather accents, a leather game-card holder, handles and a simple shoulder strap. Custom-sized, plush pockets hold Joy-Cons, two controllers or one controller and the dock, USB-C and HDMI cables, straps, ear buds and more. 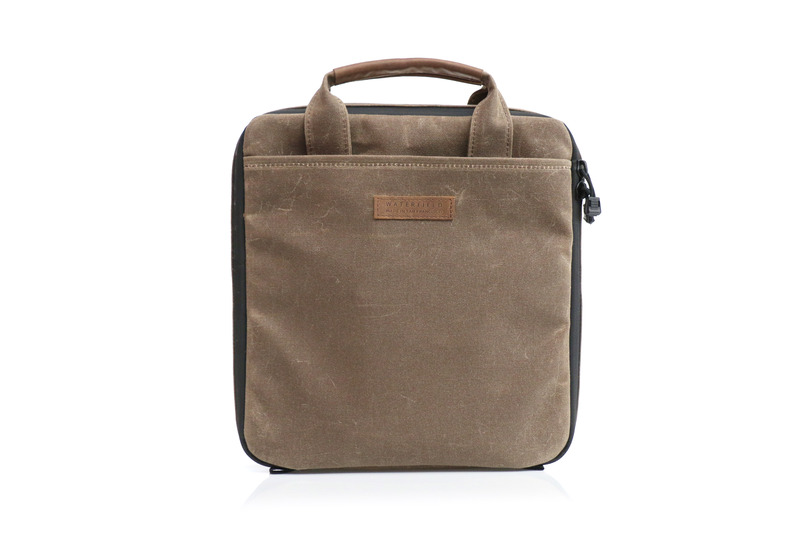 The case opens wide and flat for easy organization and access. For social gamers looking for a professional-looking, highly-functional Switch gear bag, the MultiPlayer Pro is a must. 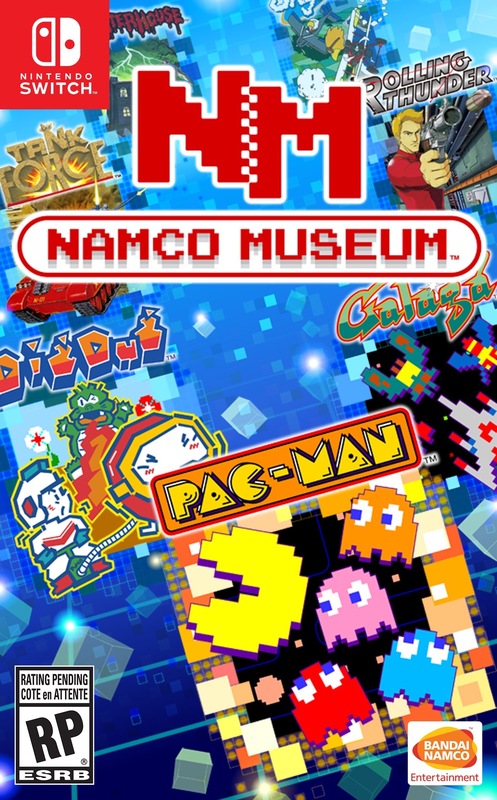 With the BANDAI NAMCO Entertainment America Inc. release of Namco Museum for the Nintendo Switch™ (tomorrow, July 28, 2017), gamers can relive the glory days of arcade games anytime, anywhere. The retro arcade classics include long-time favorites like Pac-Man™ and Galaga™ and support an online ranking system, allowing players to view standings amongst the top players from around the world. Gamers nostalgic for the classic coin-op era can transform the Nintendo Switch™ into a mini arcade cabinet by turning the handheld console vertically for a taller, slimmer screen that replicates the original arcade experience. 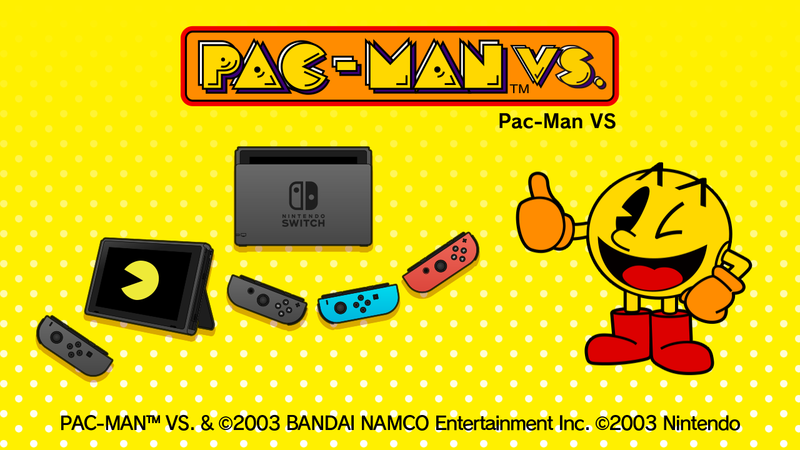 Also included is Pac-Man VS™, a four-person game ideal for social gatherings in which three players work together as ghosts while the fourth takes on the role of Pac-Man™. Price: $149. D-rings, removable simple shoulder strap and leather game-card holder included. Tan-waxed canvas with grizzly full-grain leather handle and plush interior padding. Price: $29.99 value. Rated “T” for Teen by the ESRB and otherwise available exclusively through the Nintendo eShop for the Nintendo Switch™.